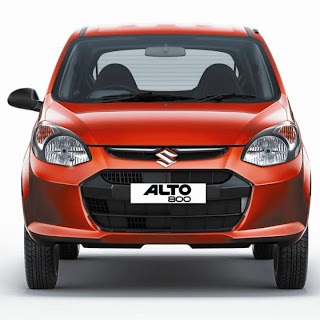 India’s largest car maker Maruti Suzuki India is re-entering in the small car segment with the launch of a completely new version of its best selling model Alto on October 16. As per media reports, new Maruti Alto 800 is likely to be priced at below Rs 2 lakh, allowing it to compete with the Tata Nano and the Hyundai EON. 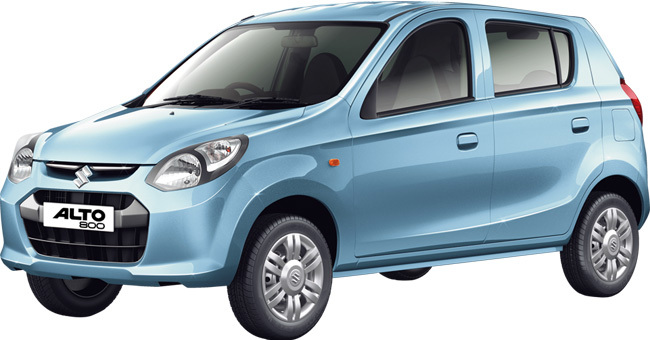 The company will launch an all-new Alto 800 next month to replace the existing Alto as the company seeks to overcome tough market conditions, especially high petrol price. 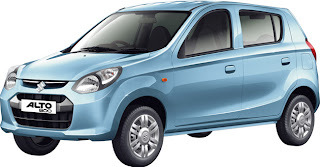 It is also offering CNG option in the new Alto 800. 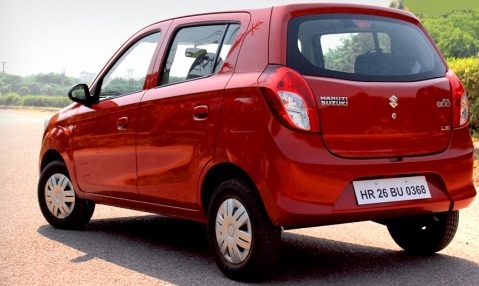 “We want to do what we were doing and even better with the Alto 800 coming in,” Maruti Suzuki India (MSI) Vice President Market Manohar Bhat said. 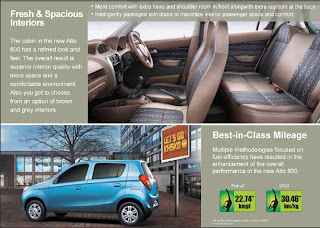 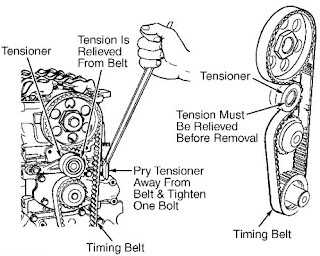 The company is banking on Alto 800′s improved fuel efficiency of 22.74 kmpl, which is 15 percent higher than the previous model, to be one of the key factors to create customer pull apart from its new design and other features such improved gear shift and more leg room for rear passengers. 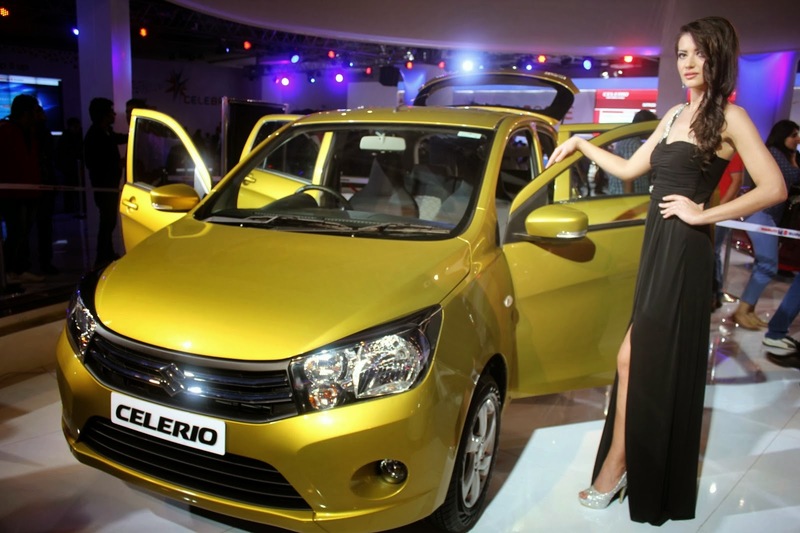 Maruti has launched Alto 800 in India and India’s largest car manufacturer is back with a boom. 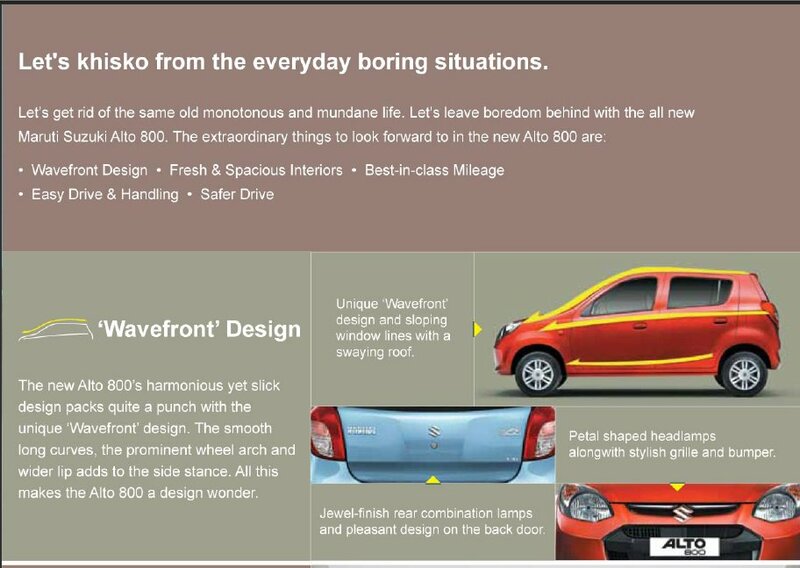 With the trusted name backing this car and popularity of Maruti 800 (which this car is supposedly replacing), this car is anticipating a big fan following and huge bookings. 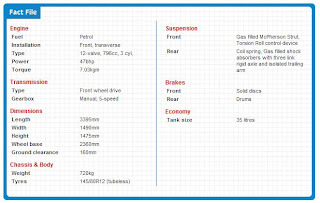 Here are some details for Maruti Alto 800. Maruti Suzuki has launched its much awaited Alto 800 at Rs 2.44 lakh to 3.56 lakh ex showroom New Delhi for petrol and CNG variant. 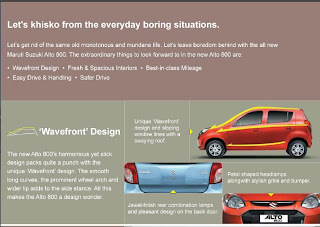 Launching the car Today, Maruti Suzuki said, the company has already received bookings of over 10,000 units of Alto 800. 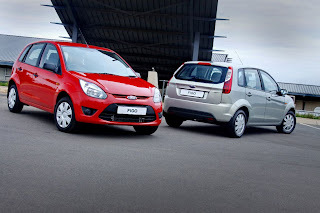 The petrol variant of the new Alto has been priced at Rs 2.44 lakh and would go up to Rs 2.99 lakh and promises a fuel efficiency of 22.74 kmpl. 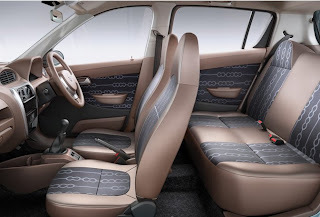 While, the CNG variant has been priced at Rs 3.19 lakh to Rs 3.56 lakh with a fuel efficiency of 30.46 km/kg. 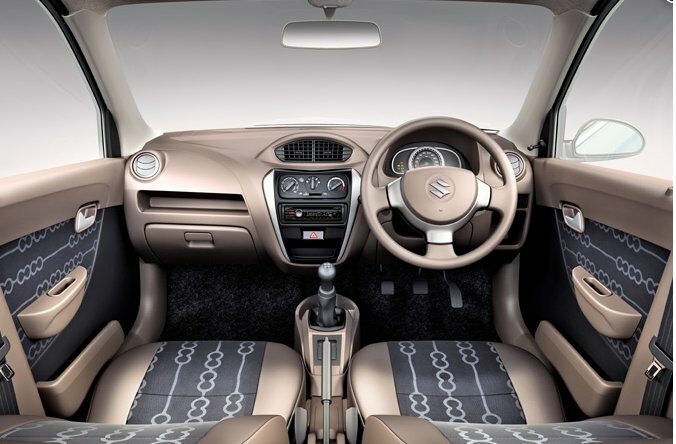 The seventh-generation Maruti 800 is now the Maruti Alto 800 and has taken 200 engineers and 4 years of development to make it a reality. 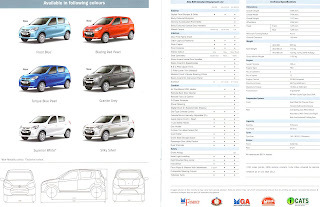 Maruti Alto 800 variant-wise pricing: The car will come in six variants — three in CNG and three in Petrol. Designed with a ‘Solid-Metallic’ look, the all new Alto 800 comes with a wide range of six colours. 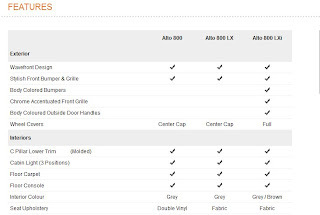 In addition, Alto 800 offers a choice of two interior colour schemes “Cool Grey or Brown”. 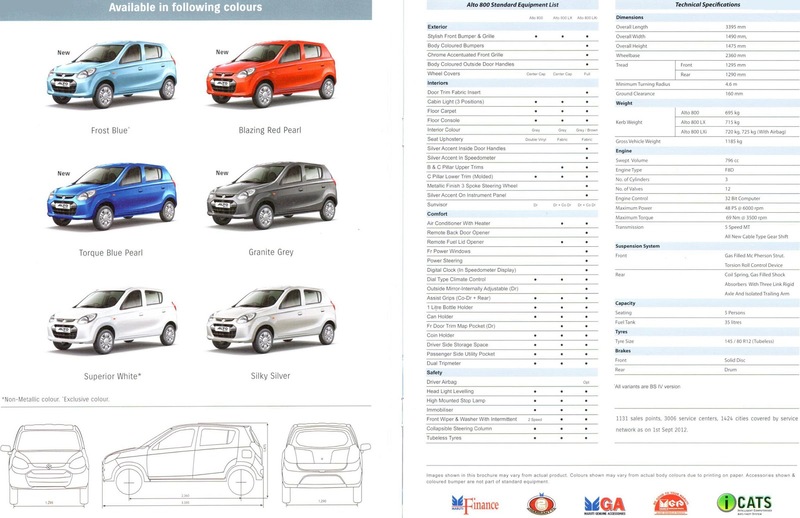 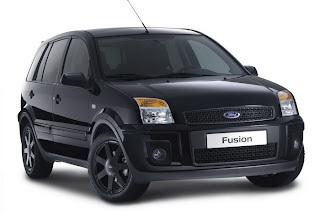 Alto 800 in Frost Blue, Superior White and Silky Silver colours will have two options of Grey and Brown interiors. 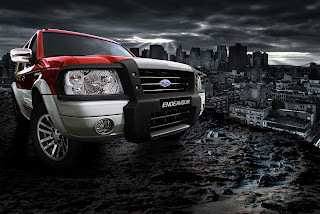 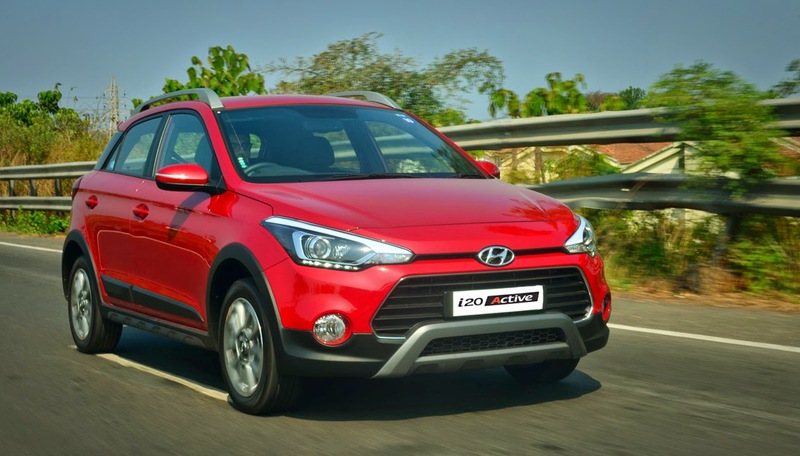 The Granite Grey, Blazing Red and Torque Blue body colours come with Grey interiors. 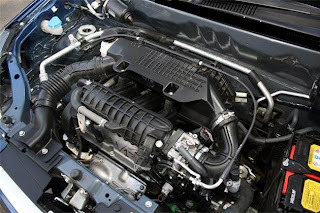 Mileage: Petrol variant is expected to give a mileage of 22.7 kilometre per litre while the CNG version will give a mileage of around approximately 30.26 kilometre per litre. 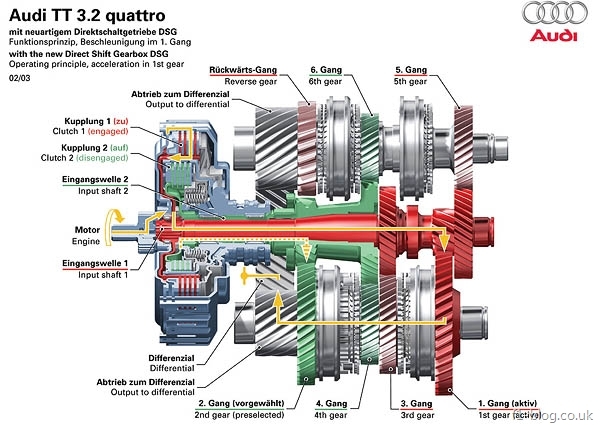 Vital safety features aren’t standard across variants, but a single driver airbag is available with the top variant as an option. 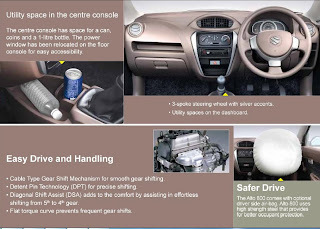 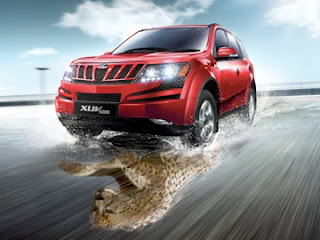 The top-end LXi variants gets power steering, front power windows, internally adjustable ORVMs and remote bootlid opener. 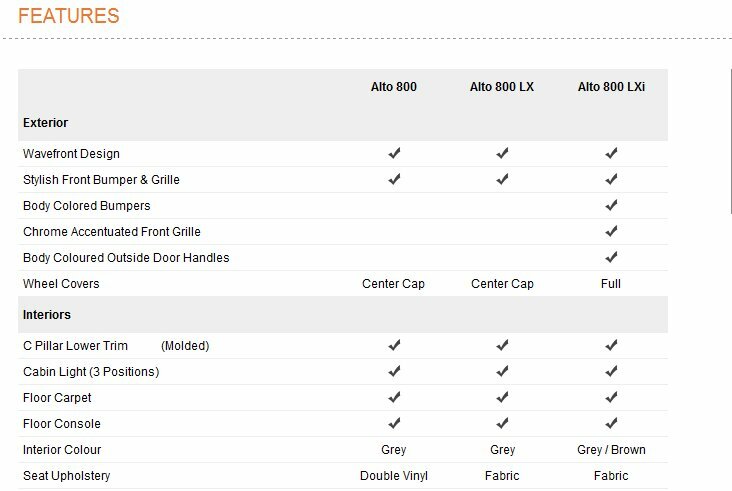 AC units and storage compartments like a front door trim map pockets are fitted as standard on the mid-LX and top-end LXi variants. 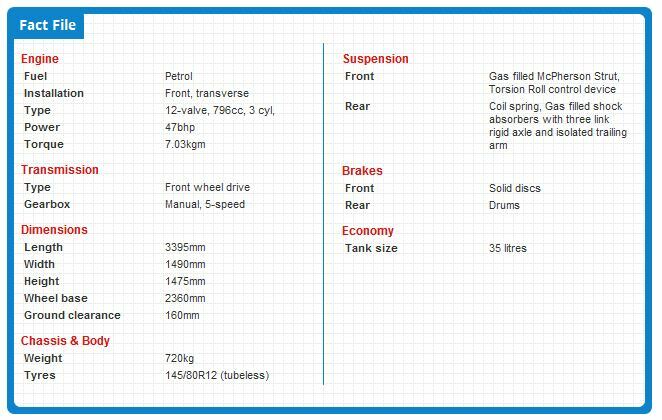 Tubeless tyres, dual trip meters and bottle holders are some of the features that you will see across all variants of the new Maruti Alto 800. 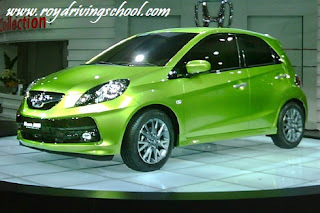 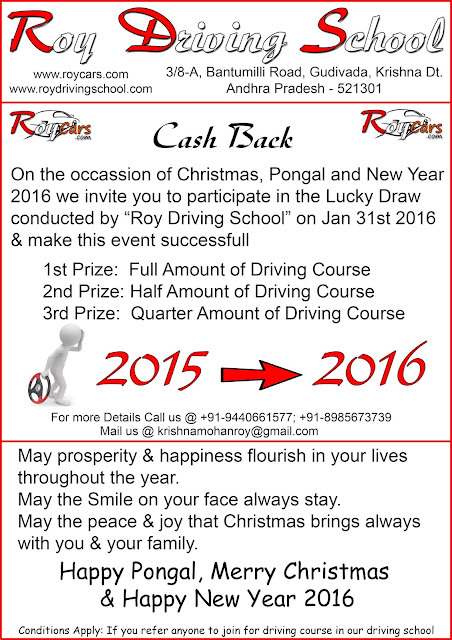 The booking of Maruti Alto 800 is open now. 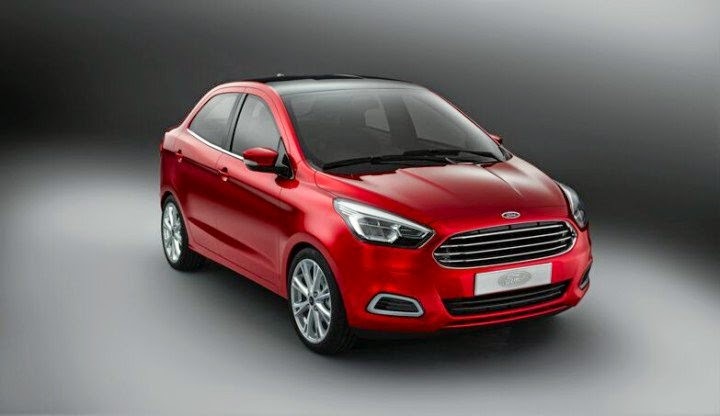 After Maruti 800,Alto this car will surely achieve the milestone of highest sale.Indians give top priority to the price and mileage.This car scores in both things and it also possess adequate looks.